The Latin word sacramentum means "a sign of the sacred or a sacred oath made manifest with words and signs". 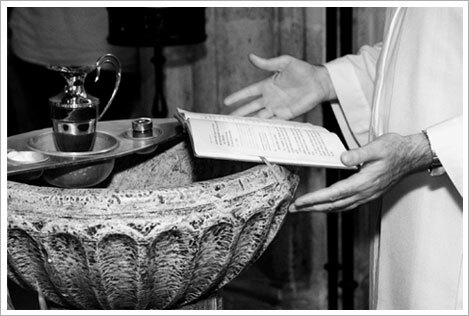 The seven sacraments (oaths) are ceremonies that point to what is sacred, significant and important for Catholics. They are special occasions for experiencing God's saving presence. That's what theologians mean when they say that sacraments are at the same time signs and instruments of God's grace. 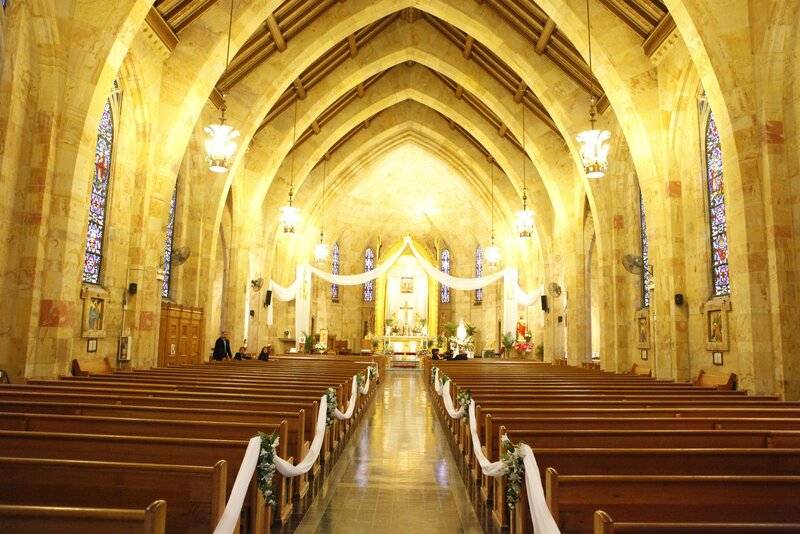 The basic information provided in this section has come from Catholic Answers.